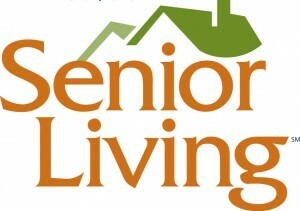 Bay Vista Commons is an assisted living community in Bremerton, designed with comfort, convenience and safety in mind. Services and amenities support resident independence with individualized care in a home-like setting. This senior living campus boasts amazing views of Oyster Bay, communal and private dining areas, a large activity room, a library and numerous living and sitting spaces. Beautifully landscaped grounds include a private memory care courtyard and drive-thru porte-cochere. The convenient location allows for easy access to shopping and restaurants. Bay Vista Commons offers care for seniors who value their independence, yet need some assistance with daily activities. Each day three homemade meals are served in the restaurant-style dining room, and snacks are offered throughout the day. Weekly housekeeping, linen and laundry services are also available. Visit the Bay Vista Commons website for more information. Contact us at 360.377.8300 to tour this community.